Well, yeah, I guess you could say that. 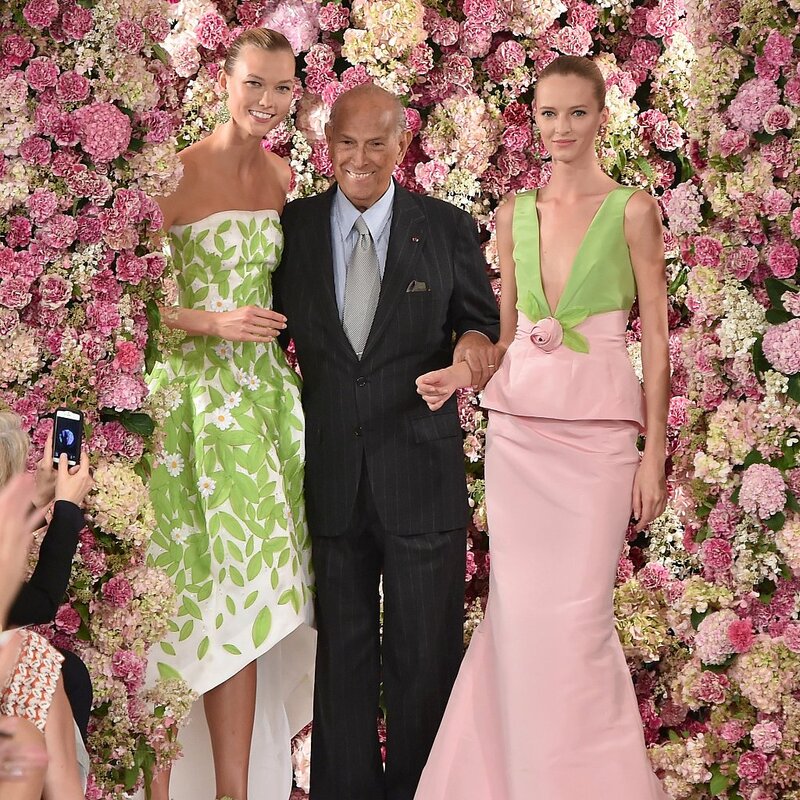 You could also say Oscar de la Renta is responsible for some of the most beautiful dresses in the history of fashion. You could say his work will be heralded by editors and students a century from now. You could simply call it genius. Those sound a little more accurate to me. Thank you for a lifetime of beautiful designs. You will be missed.